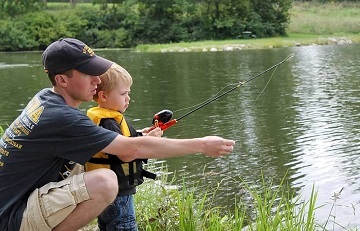 When pond fishing, it is common to have a minimum size and weight of fish that you can keep. In some cases, the type of fish may even be stipulated – the landowner may be trying to thin out the perch population or decrease the number of big bass. When taking the kids fishing, it is important to explain up front that if they catch the wrong thing, it will need to be thrown back. It is not that easy in life. He put on the bunny suit every Easter and had fun with the kids as they hunted and found Easter eggs. There were lots of laughs and giggles as the big bunny talked with them. 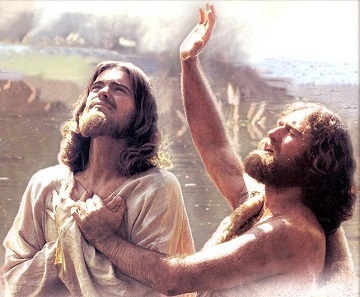 Some would ask if he really was the Easter bunny while others wanted him to help them find more eggs. Much fun was had and a couple of generations of kids still have fond memories of the big bunny that showed up every year. “Do you really believe that what you believe is really real?” That was the question posed so powerfully by Dr. Del Tackett in Focus on the Family’s lecture/study series called “The Truth Project”. 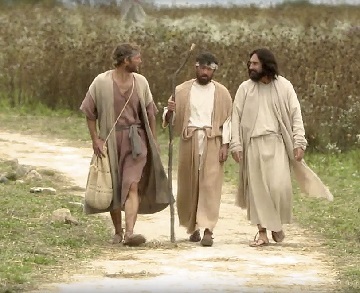 From the first Easter morning to Pentecost, as Jesus appeared to the apostles several times, they began to really believe what had been so hard to fathom from His teachings just weeks before.